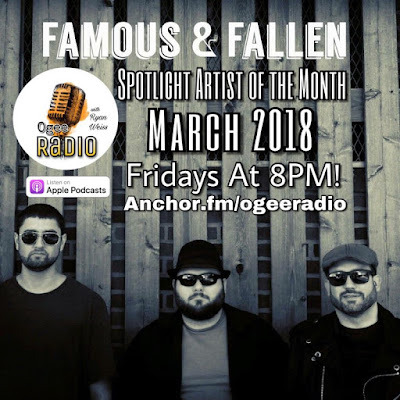 Congratulations to Famous & Fallen for being The Ogee Times and Ogee Radios Spotlight Artist of the Month for March 2018! The Famous & Fallen are an original band from Philadelphia, PA. 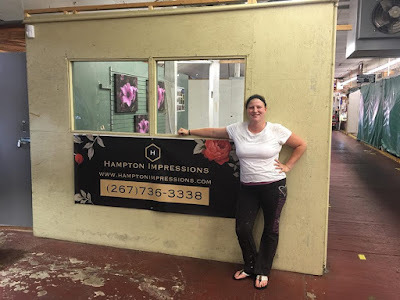 The music has many musical and creative influences such as Soundgarden, NOFX, Pearl Jam, Bad Religion, Green Day, The Who, Black Sabbath, and many more. Famous & Fallen is created by songs written by Nathan CW. Expect loud, energetic, melodic music with an attitude but a comedic and entertaining stage presence live. If we were a beverage you'd say we go down smooth and leave you wanting more. Unfortunately we're not...we're just "A band for some people." Our studio album, Take Me Away, was recorded and engineered by Michael Santoro. 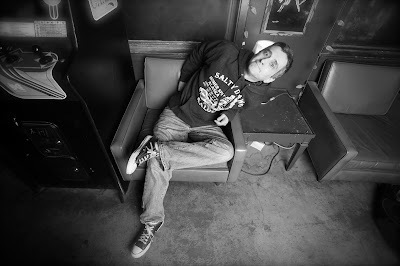 Michael has worked directly with Bowling For Soup both in the studio and on the road. He has always worked with countless artists through his work as a sound engineer at the TLA in Philadelphia. Additionally, the artwork on the album was done by Robert Crawley. 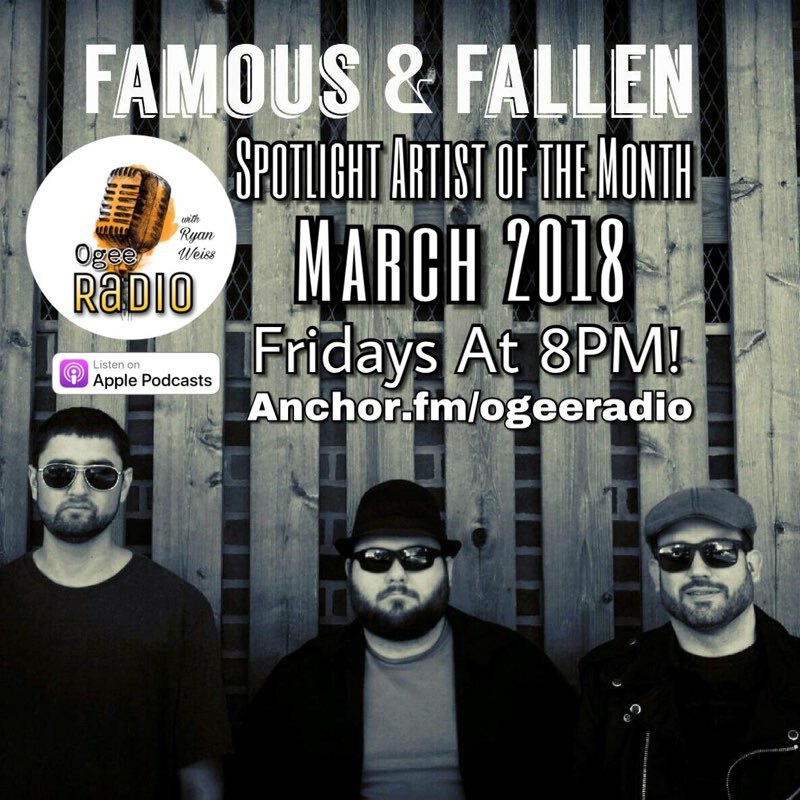 Be sure to listen to an original track by Famous & Fallen every Friday at 8PM during the month of March on Ogee Radio! Follow Famous & Fallen on social media and check their website for the latest in upcoming shows. Famous & Fallens next show is at Tusk on March 16. Show starts at 9PM.